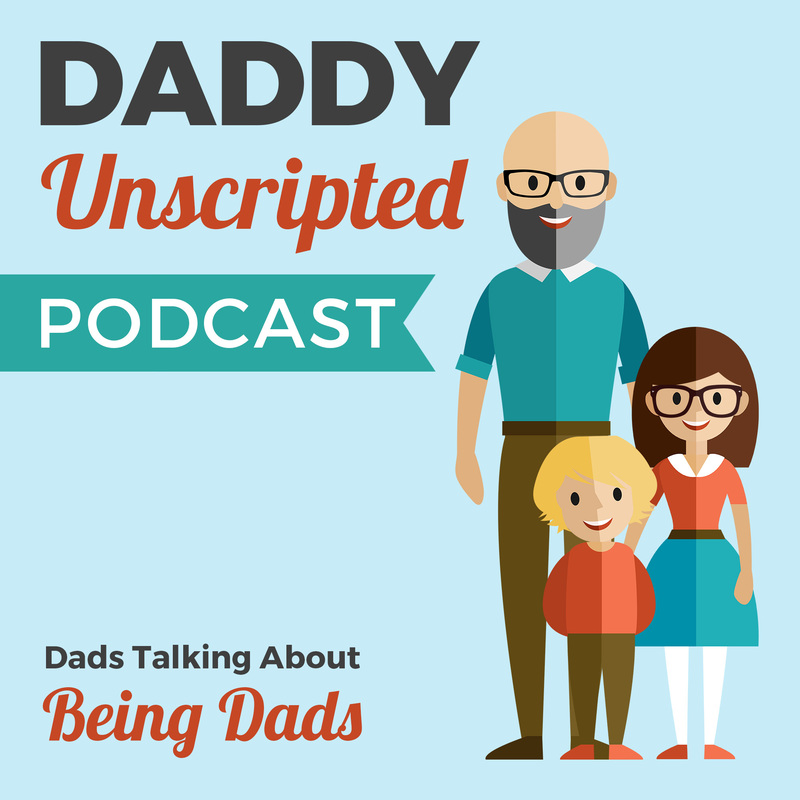 Daddy Unscripted is a podcast about being a Dad. Each episode is a loose conversation with the host, Tim Wheaton, and his guest, talking about their history with their own Dad, how they approach being a Dad, and how they manage doing so within their walk of life. This podcast touches on music, culture and all things parenting.